Collecting patient data via paper diary is becoming outdated and is quickly being replaced by electronic patient-reported outcome (ePRO). 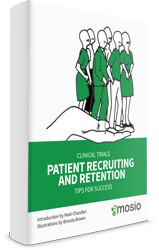 Although still newer to the clinical trial scene, ePRO already comes in many shapes and sizes, including telephone calls that use interactive voice response (IVR), computer interfaces, handheld devices, and most recently, text messaging on mobile phones. 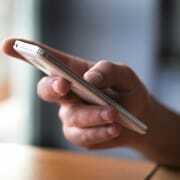 Text messaging is extremely useful in collecting data via SMS. However, even if data collection is not performed via text messaging, it can still dramatically increase the success and compliance of ePRO through other uses. For studies that need data recorded at specific times, ePRO is often used to collect data. Depending on the ePRO device, instant reminders may not be viable (for instance, in the cases of IVR or computer interfaces). On the other extreme, some hand-held devices have very distinguishable (and very obnoxious) reminder alerts that resound until data is recorded or the battery on the device runs out. Instead of spending time attempting to figure out what reminder type is best to ensure appropriate timing of data entry, text message reminders may be used as a simple and superior alternative. The alert sound is subtle (set to the patient’s own text ringtone) and the reminder may be configured to be sent just before the time that the data entry is needed. It is no secret that an increased amount of devices used for ePRO means increased costs and increased confusion. Clinical trials begin with a high price tag, only to skyrocket with the addition of electronic devices for each patient. Furthermore, these electronic devices often take training for study staff, site staff, and patients, which increases the cost even more. Hopefully after training, staff and patients will understand the electronic devices. However, this is not always the case, especially in studies with an older population. 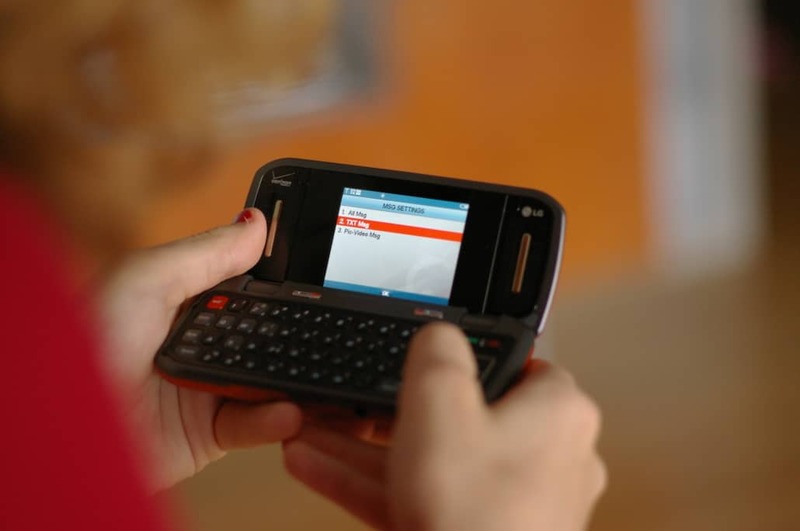 To combat both high cost and confusion, text messaging can be used in place of additional electronic devices. 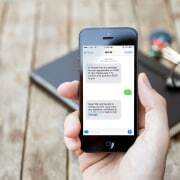 If IVR or a computer interface is used for ePRO, text messaging can be used for reminders, alerts, and help textlines. Additionally, this extra link will aid in decreasing confusion, as it provides a direct line to a helpful resource (study or site staff) and is a medium used on an hourly basis. 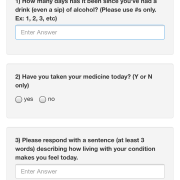 Some ePRO occurs only at the research site, where patients answer questionnaires and enter data during their site visits. However, the amount of time between data occurrence at home and data collection in the office leaves something to be desired with the data integrity. In this instance, text messaging is useful in sending patients reminders or alerts on a scheduled basis (daily, weekly, etc. depending on the length between site visits) to record useful data to bring to the site visits. These reminders or alerts may even include the questions that will be asked in an ePRO questionnaire at the site. In each scenario that uses text messaging, patients are encouraged to complete ePRO via the message. 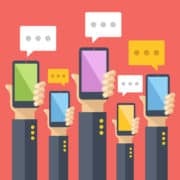 Not only will patients work well with text messages, since they already receive many a day, they will be willing to work through the text messaging medium to complete ePRO and will be consistently pushed to increase compliance. Text messaging uses in ePRO are significant and game-changing. 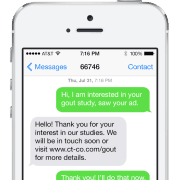 If you would like to see how text messaging can positively influence ePRO for your study, visit http://www.mosio.com/research.